Admitted to the Bar in 2007, Michelle’s practice has extended to both criminal and civil law. Her main areas of practice include common law, personal injury and criminal law. With extensive advocacy experience prior to being called to the Bar as a prosecutor for various government departments, including the NSW Police, Michelle has, since called to the Bar, been briefed in a vast array of matters. She regularly appears both led and unled in various State courts and tribunals, including the Supreme, District and Local Courts of New South Wales. She has also appeared unled in a number of coronial inquests and appeals. She frequently appears in contested motions and in urgent interlocutory applications. Upon commencing practice at the Bar, Michelle developed a solid commercial practice which included both common law and equity matters, and later transitioned in to the areas of personal injury and professional negligence. The breadth of her practice has seen her more recently appear in a significant criminal matter on behalf of the ACT Director of Public Prosecuctions, which has been set down for hearing for several months. 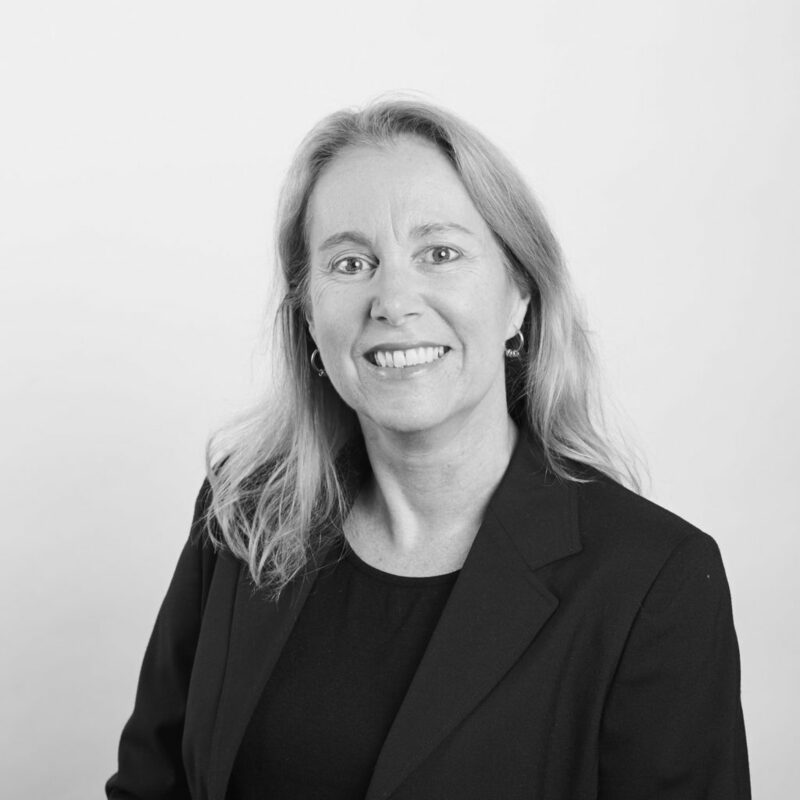 Prior to being called to the Bar, Michelle practised as a prosecuting solicitor for the NSW Office of Industrial Relations and senior lawyer at the Australian Securities and Investments Commission (ASIC). Such experience has served to heighten her industry knowledge and hone in her highly developed advocacy skills.